Gwen was raised on a llama farm in Boulder, Colorado, by a couple of back-to-the landers who instilled in her early on the resourcefulness and satisfaction of cultivating, preserving, and preparing delicious, homegrown food. Her professional background includes practicing land and water rights law, teaching college courses in environmental history, policy, and management, and serving as the Education Program Manager of the Leadership Institute for Ecology and the Economy, of which she is also a 2014 Fellow. 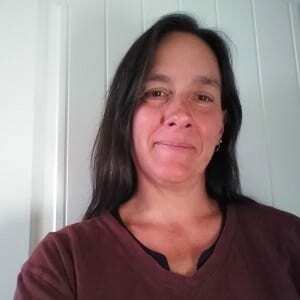 Her hobbies include knitting, running, and playing outdoors with her husband and son, with whom she also gardens and raises chickens on their mini-farm in Santa Rosa.